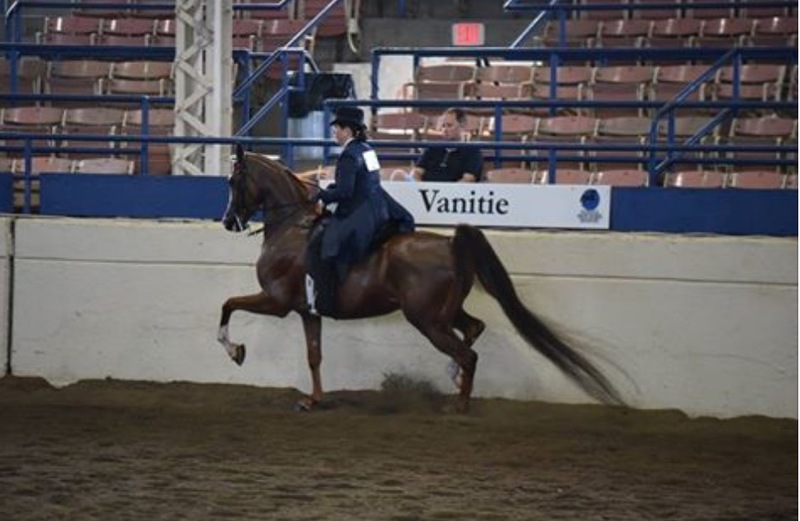 Mikayla Michels wins the PB ATR Championship at NSH Finals Friday night September 16th with Notorious Afire VA (Afire Bey V x LBC Noble Spirit). In a class of 19 horses. 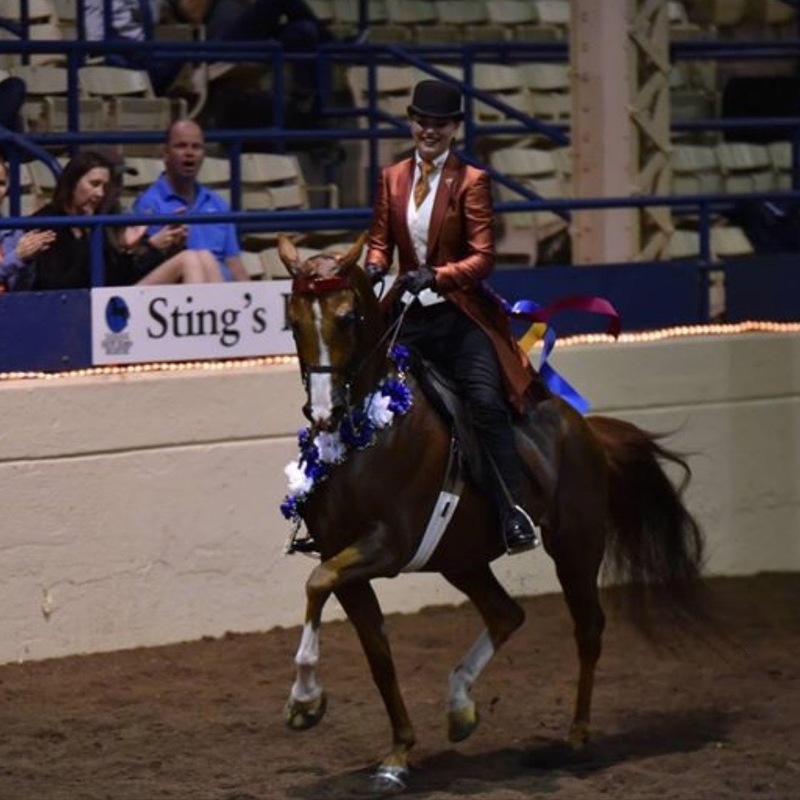 And Karen Clause Michels won the select rider with “Nico” on Thursday. Congratulations !